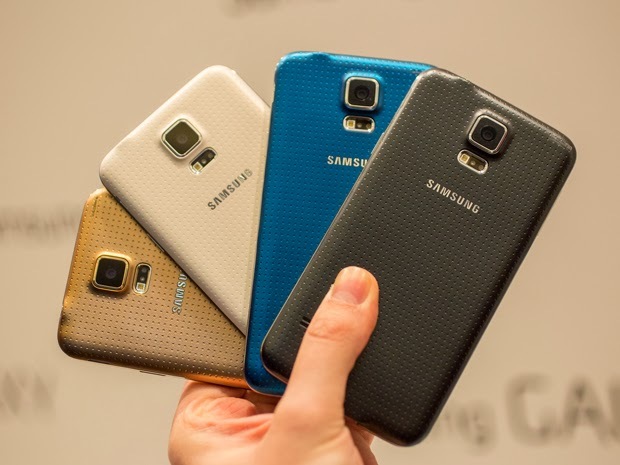 The latest information saying that the pre-orders for Samsung's new flagship Galaxy S5 will start March 28 and the launch date is set for April 11. It's price in other countries is around €600, so expect a £500-£600 price tag for a SIM-free Galaxy S5 in the UK. The S5 packs a quad-core processor and 1080p screen with KitKat software, fingerprint and heart rate sensors, and a waterproof exterior.